Home / Posts tagged "bareminerals"
Today’s blog is on an increasingly popular beauty essential – foundation primer! There is a range of primers out in the market these days to suit all skin types, concerns and budgets. So, what does a primer do and why do you need one? A good primer smooths the skin to create a ‘canvas’ for the rest of your look, very much like a mandatory primer before you paint the walls in your home! Makeup You Can Sleep In? Quite a claim, isn’t it? I thought the same when I first read bareMinerals bold statement! Of course, I was instantly curious! 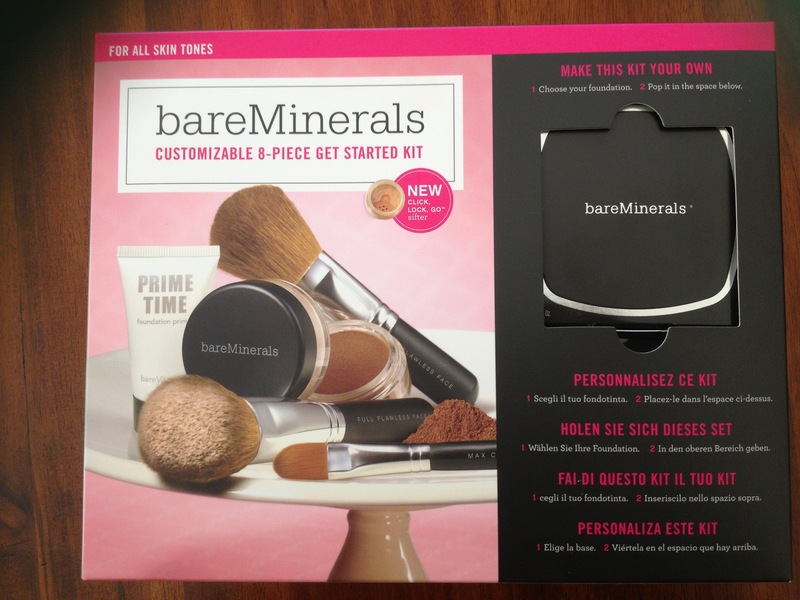 bareMinerals was launched in the United States in 1995. They have come a long way since and bareMinerals products are now available all over the world. Their makeup is made out of natural minerals with no chemicals, preservatives, dyes, oils or perfumes. bareMinerals boasts that their ingredients are so kind and gentle to the skin that one can even sleep with makeup on!